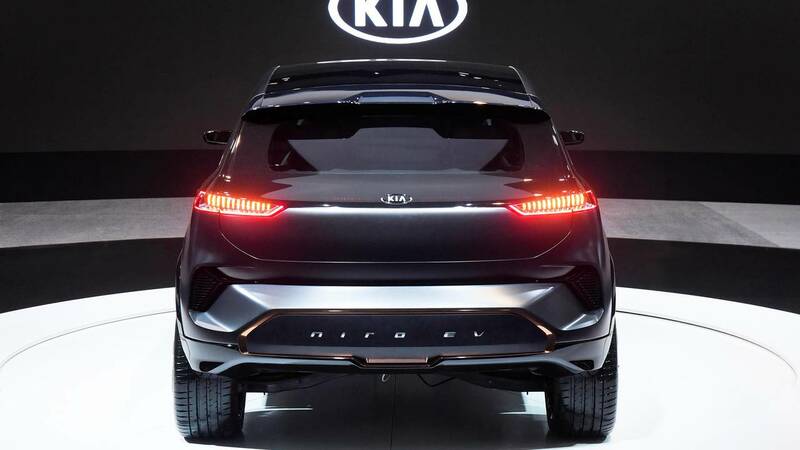 Kia showed off a new all-electric SUV concept Monday that it hopes will have a range of 238 miles on a single charge. That number is significant since, just a few years ago, mass-production electric vehicles were doing well if they hit 100 miles on a single charge. To date, the only all-electric mass-production vehicles with ranges over 200 miles are the Chevrolet Bolt and several Tesla models. 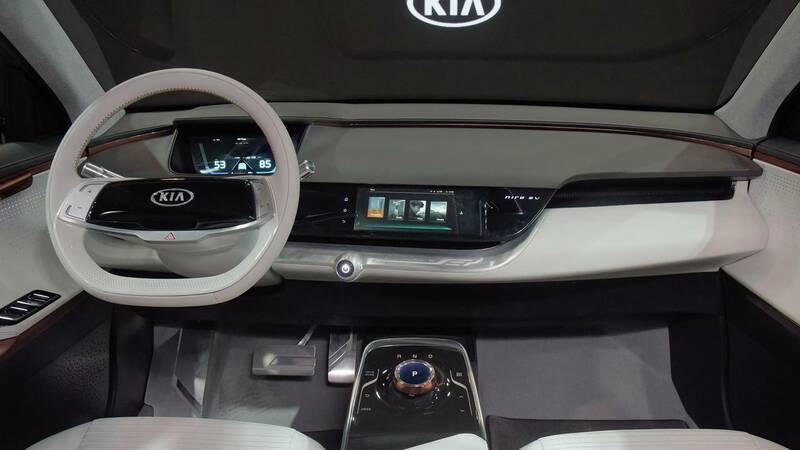 For Kia, the concept vehicle unveiled this week at CES in Las Vegas is called the Niro EV Concept. It is a lightly restyled version of the company's existing Niro hybrid compact SUV. As a concept car, it has some very forward-thinking features, like full autonomous driving ability and a system that warns nearby pedestrians and bicyclists its presence, since electric cars can be nearly silent at low speeds. It also has a light-up panel instead of the traditional air intake, since electric cars don't need as much cooling ability as traditional gasoline-powered cars. That panel is designed to display information like the battery's charge level. 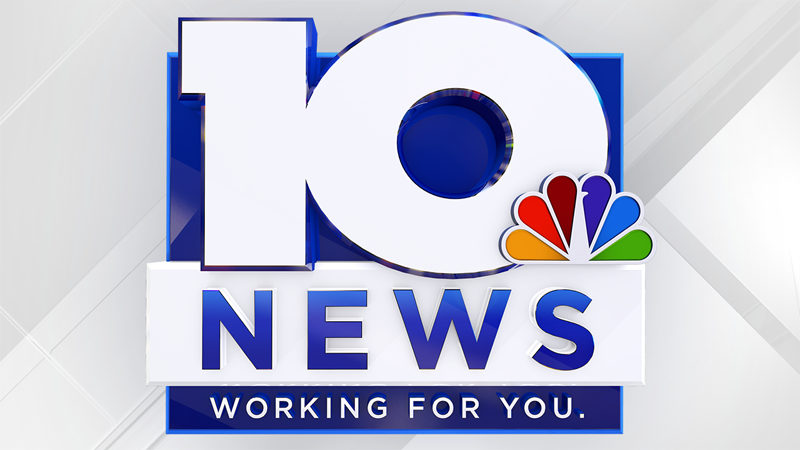 The company's YouTube channel also has a video touting other future-minded ideas, like separate sound zones for front and rear passengers, a touchscreen interface integrated into the steering wheel and technology to make the pillars on the sides of the windshield seem transparent. Kia managers have not given any specific plans to produce the Niro EV Concept, but did say they plan to have 16 electrified vehicles by 2025, including five new hybrid models, five battery-electric vehicles and a fuel-cell electric car.